I believe in living a life where work becomes play, and the summer never ends. and a little girl who is very passionate about science! Wondering who I am or how to contact me? Looking for some fresh new wall art? 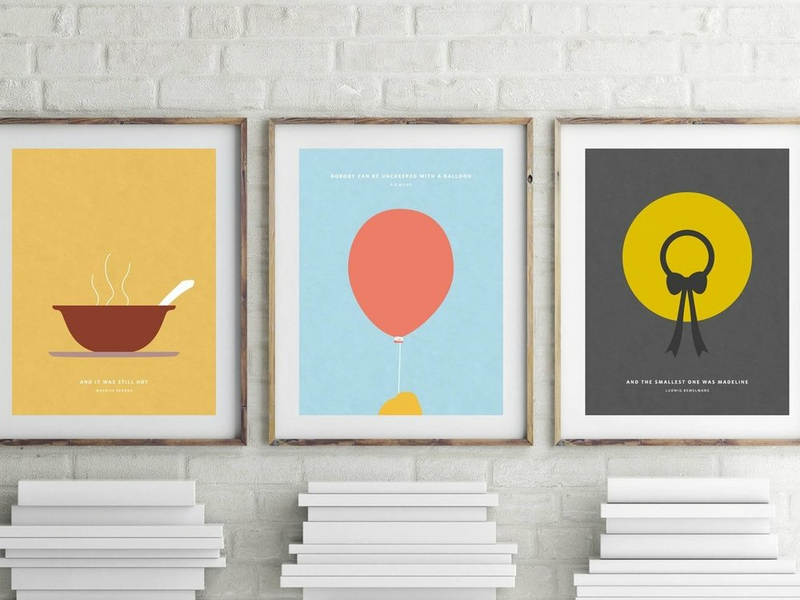 posters inspired by your favorite books!